Provide comfort for the family of Geraldine Brown with a meaningful gesture of sympathy. 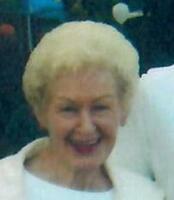 In Woburn , December 10,Geraldine M. Brown , 83, died suddenly at home. She was born in Boston, MA on April 29, 1935 to the late Dr. Harold J. Brown and Marie E. Brown. Gerry lived in Winchester, MA for most of her life and graduated from Winchester High School in 1953. She started her secretarial career at Lincoln Labs and then worked for MITRE Corporation for 23 years, where she worked as an executive secretary, assisting on many large US Defense contracts. Gerry traveled extensively and had many interesting stories of the places she visited. Most of all she enjoyed spending time with her family, particularly her many nieces and nephews. She was an avid shopper and delighted in finding just the right gift for family and friends. Gerry was pre- deceased by her brother, Harry F. Brown, her beloved nephew Steven Brown, her brother-in law , Al Kelly, and her cherished aunt Mary E. Brown. She leaves to mourn her absence sisters Carol Kelly of Roanoke VA, Maryann Goff and her husband Ernest of Chicopee MA, and her sister-in -law ,Vivian Brown, of Burlington, MA . Gerry also leaves her many nieces and nephews: Thomas Brown and his wife Marybeth, of Derry, NH, Beth Fisher and her husband, Stevan, of Billerica, MA, Gary Brown and his wife, Josephine , of Reston VA, Robert Brown and his wife, Lori, of Salem, MA, Ernest Goff and his wife Helen Marie , of Maplewood, NJ, Dr. Sarah Goff and her husband, Steven, of Amherst, MA, Leslie Goff and her husband, David, of Wheatogue, CT, Matthew Goff and his wife Patti, of Danville CA ,and Julie Anderson and her husband, Brent, of Springfield, MA. She will also be missed by her many great nephews and nieces and special friends Michael Fitzgerald and Georgia Kapanika. Calling hours will be Friday , December 14, from 9:00 to 10:45 at the Lane Funeral Home in Winchester, MA, with a mass following at St. Mary’s Church in Winchester at 11:00. Burial will follow at Wildwood cemetery in Winchester. 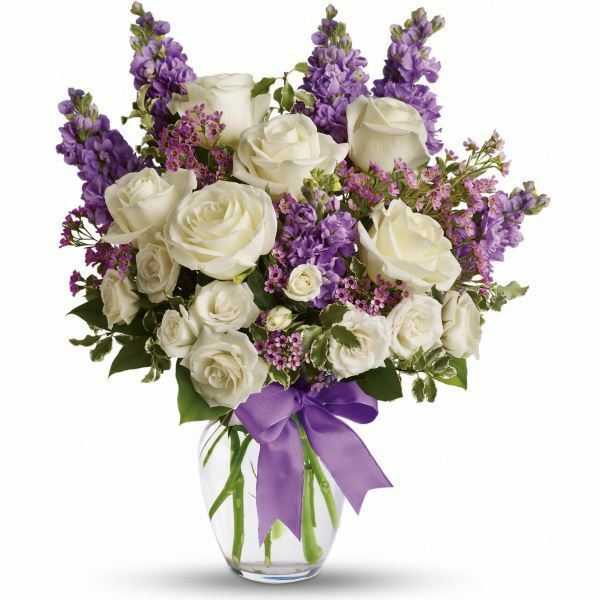 Jean & Cathy Walsh sent flowers to the family of Geraldine Brown. We are blessed to have known you and will miss you greatly, Gerry. Jean & Cathy Walsh purchased flowers for the family of Geraldine Brown.